Live Nation has a hot deal coming up! 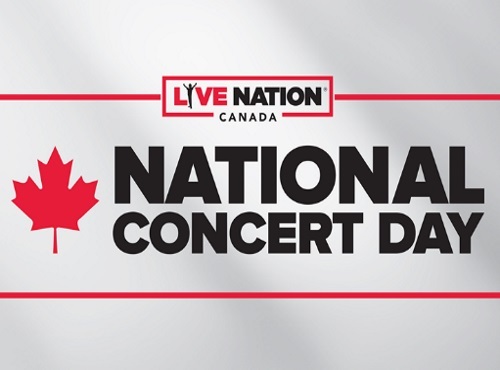 It is their annual Live Nation Concert Day! Celebrate the summer concert season with $20 tickets to see your favorite artists from May 2-9, 2017. There are a ton of shows included in this offer, for many venues across Canada and the US. Some shows include Boston, Brad Paisley, Bryan Adams, Chris Brown, Depeche Mode, Kings of Leon, Korn, Lionel Richie and Mariah Carey, Muse, Sublime, One Republic and James Arthur, Third Eye Blind, Train and many more. Offer valid for qualifying purchases between 8am local time on 5/2/17 and 11:59pm local time on 5/9/17 for participating shows only, while supplies last.